Rothco's G.I. 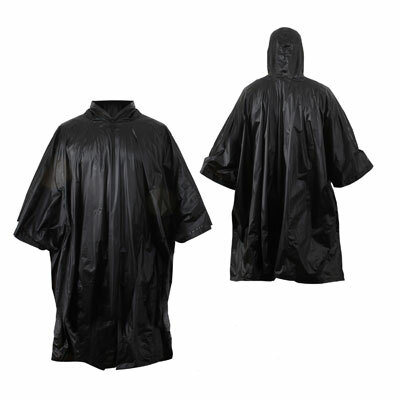 Type Military Rip-Stop Poncho is the ideal military style poncho. The corners feature grommets, for use as an emergency shelter. Snap Closures, measures 56" x 90". Rothco's G.I. Type Military Rip-Stop Poncho is the ideal military style poncho. The corners feature grommets, for use as an emergency shelter.